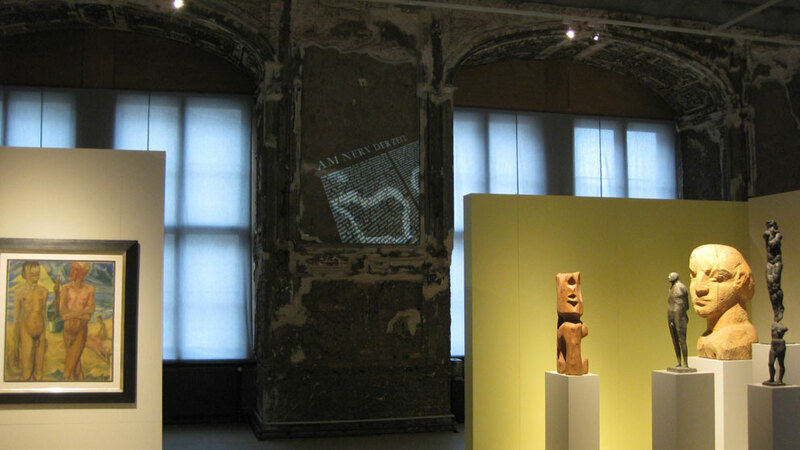 The media conception was developed for an exhibition spanning five centuries. The wide story line is accompanied by a media guide and digital wall projections. The basic idea: to guide the audience to the exhibits by its curiosity and to let the audience explore the collection intuitively. 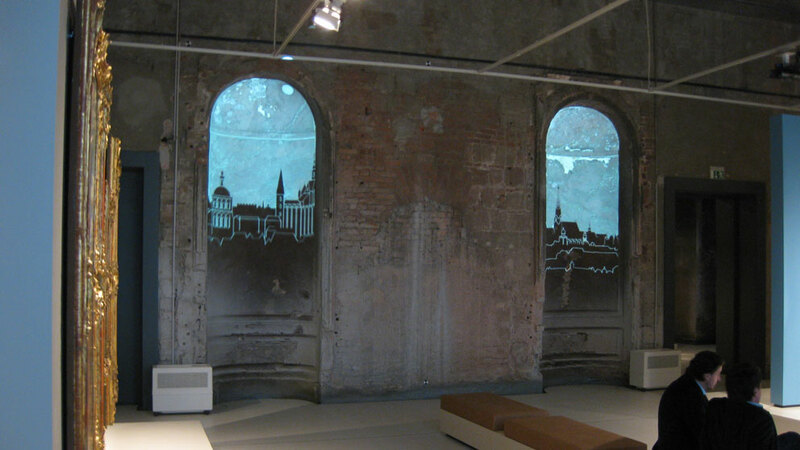 Therefore, hardly any texts are in the room: Information and inspiration with a red herring are provided directly by the room and by the innovative media guide - consisting of authentic exhibits and virtual projections. The multi-language media guide allows the glance beyond the exhibition: For example, by references to corresponding artifacts that are distances of unreachable of hundreds of kilometers away, or showing a famous treasure that was lifted from the depths of the forests after more than 50 years. The texts offer information in entertaining way: anecdotes and contemporary citations let history come to life. Aside from this, fleeting lighting choreography covers the bare walls. 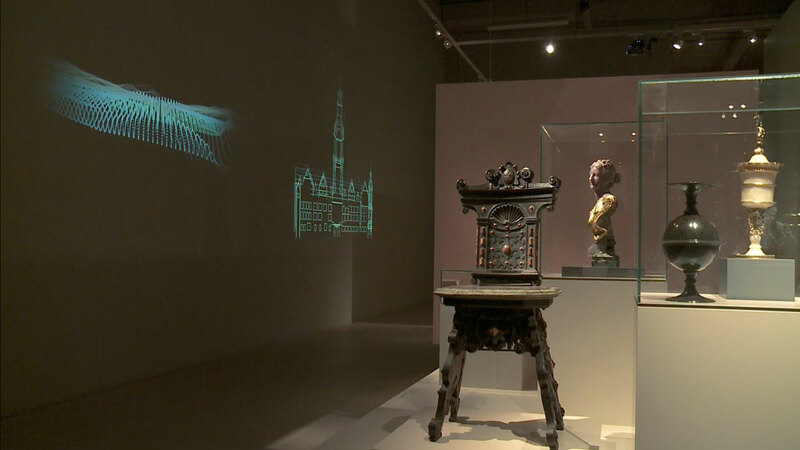 The projections are in conscious contrast to the historic world view of the exhibited objects - they add current views and knowledge of the present day to the exhibition with a computer-generated flow of animation.